Ready-to-wear clothes | A.G.J. 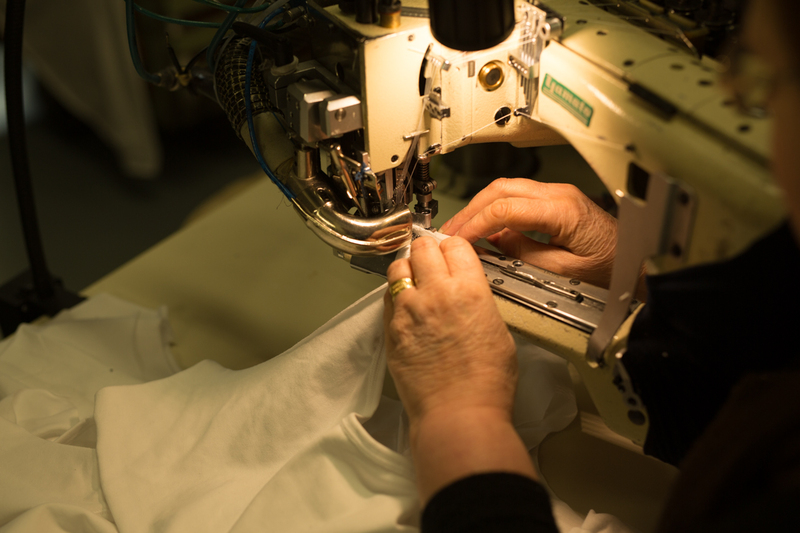 – produktion, s.r.o. 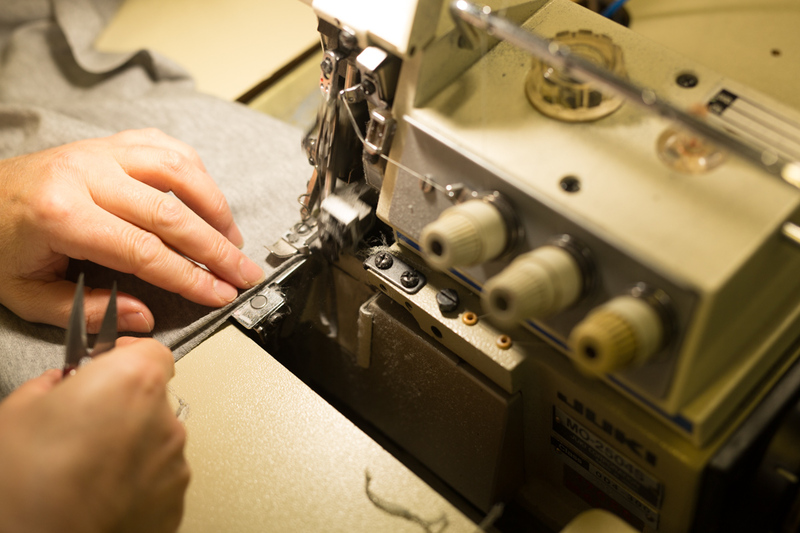 The base of our ready-to-wear production is created at the section of technical preparation of manufacturing . Technical and technological basis come to existence in this department. This basis serves for a lot of follow-up processes such as planning, costing, steering and manufacturing. 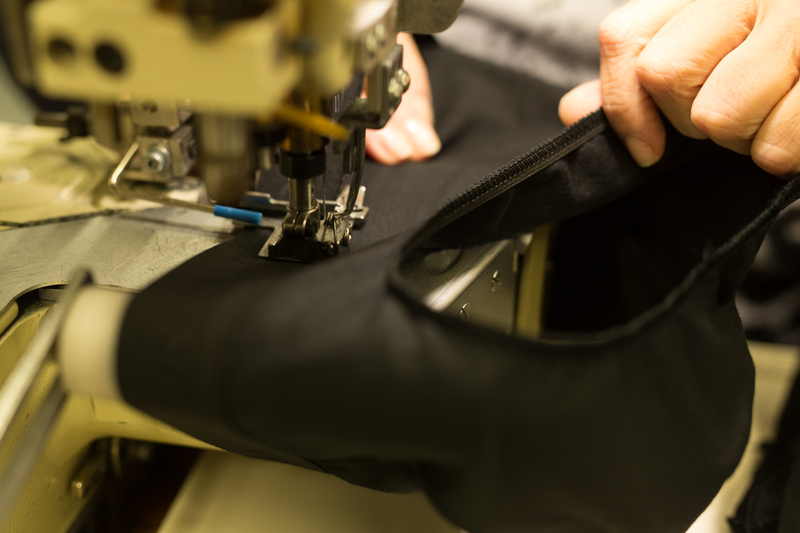 Creation of samples of product prototypes and sewing of the samples is preceded by creating cuts and their formation, setting up material requirements and performance standard for manufacturing. 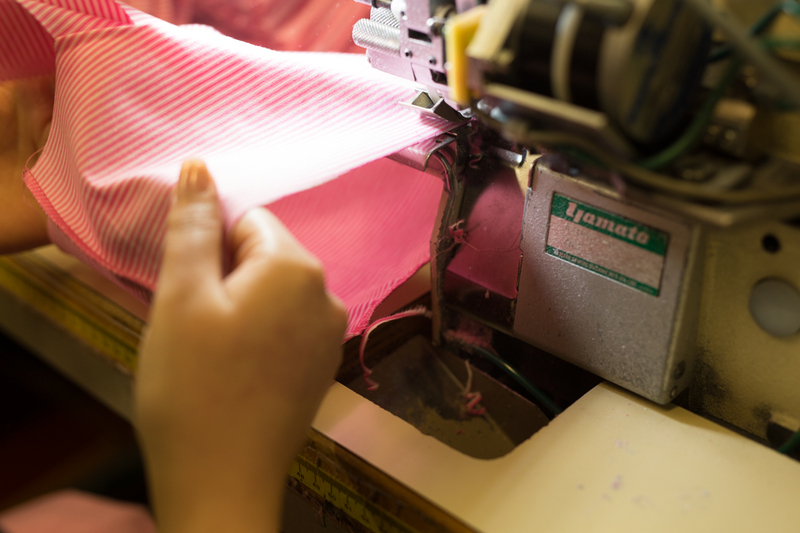 Ready-to-wear manufacturing consists of cutting section, sewing workshop and packaging . Our manufacturing premise with daily production capacity approx. 4000 pieces is located in Jamné by Jihlava. 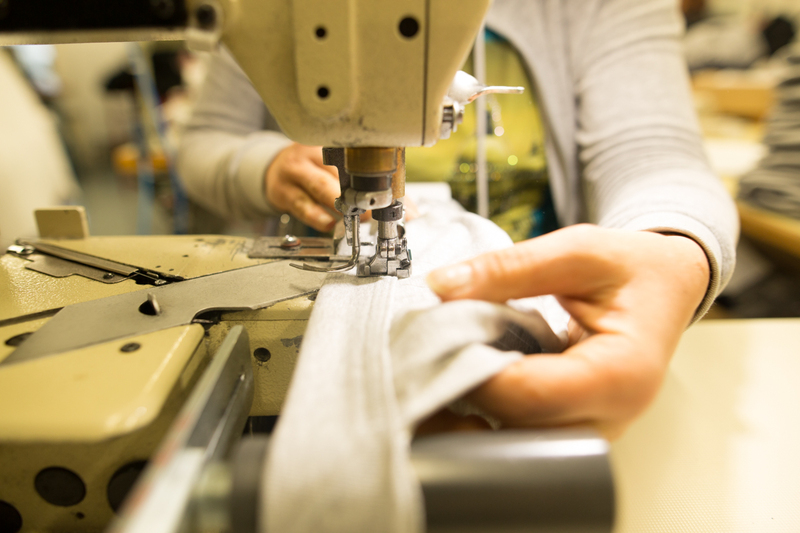 For further quality improvement by adding fashion accessories like embroideries, special imprints or applying strass stones, we have established close cooperation with international business partners all over Europe. 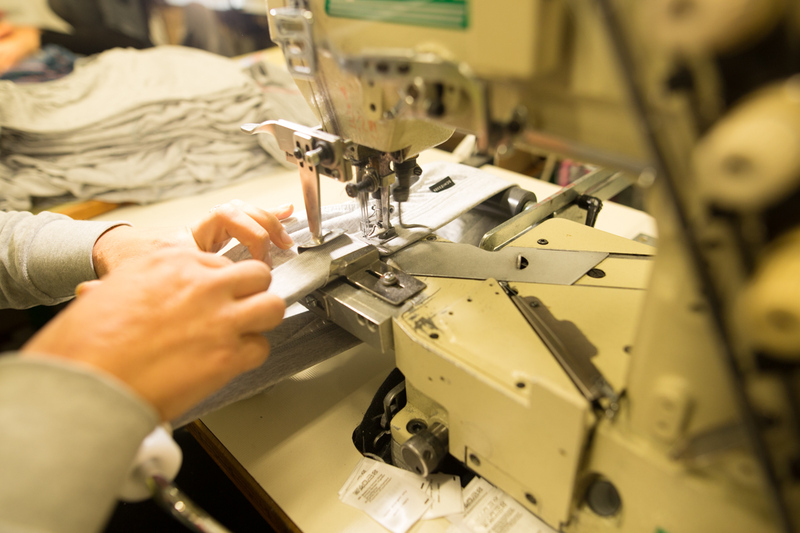 Modern production machinery enables us to offer high quality of technological processing, which is able to meet the top fashion requirements and maximum comfort while wearing it. All products are regularly checked during manufacturing process and at the end of the production cycle are put to 100% quality check.